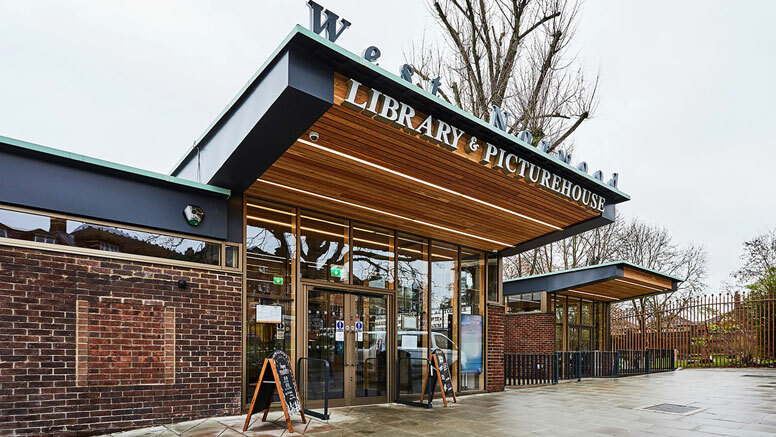 West Norwood Library opened to the public at the end of January 2019 to the delight of Lambeth Council and local residents. The library has moved to a brand-new building, shared with a cinema. 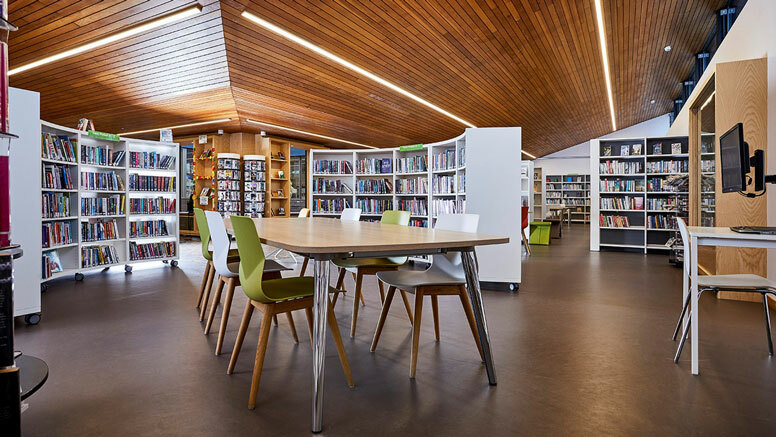 The entirely new library includes Ratio flexible shelving from thedesignconcept to allow the library to be adapted to suit their many events; a dedicated, bright and engaging Children’s Area featuring bespoke furniture and wallpaper; a huge stock of regularly updated books and full access and reading equipment for users with disabilities. The library has also increased its opening hours. Modern furniture adds a stunning design element to the entire space and creates a ‘home from home’ atmosphere. The building is at the heart of the community and open to be enjoyed by the residents of Lambeth. Project profile and image gallery on thedesignconcept website. West Norwood Library & Picturehouse wins the Physical Category Award at the Edinburgh Edge Conference.